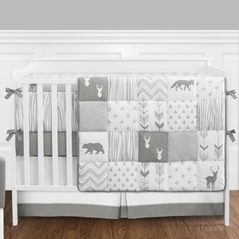 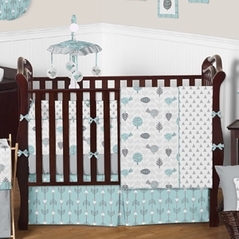 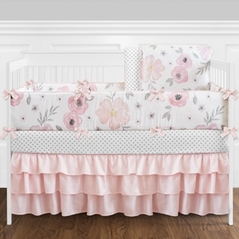 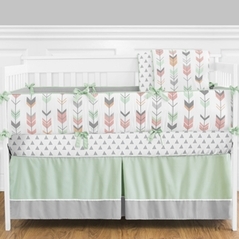 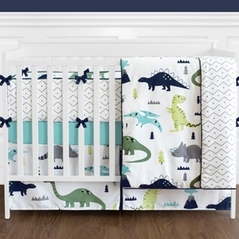 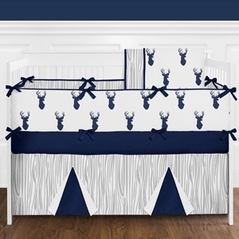 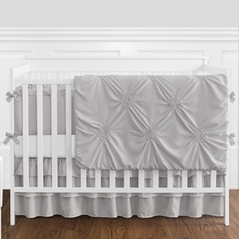 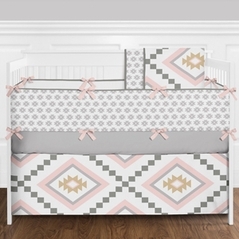 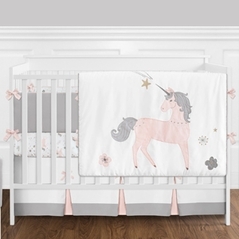 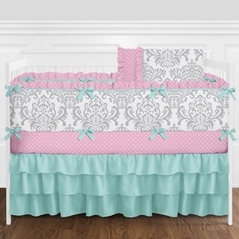 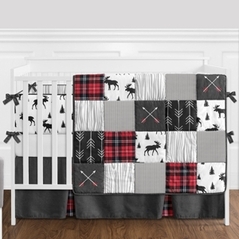 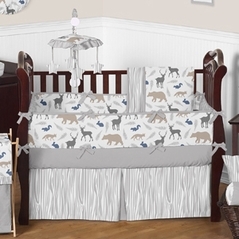 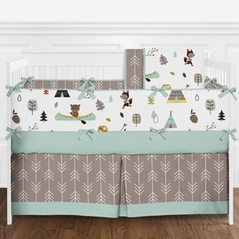 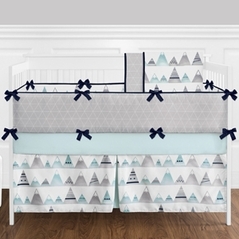 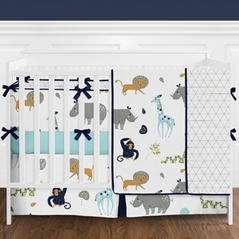 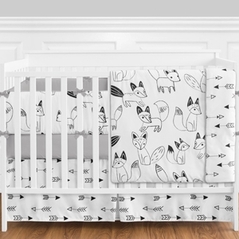 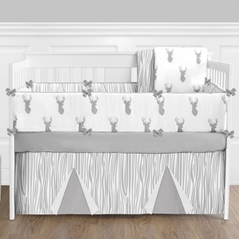 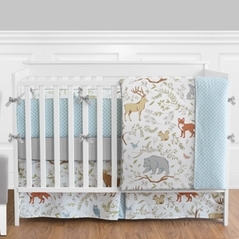 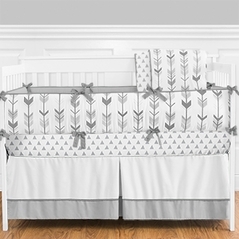 Beyond Bedding strives to provide you and your family with only the finest bedding sets at remarkable values and these gorgeous Gray baby bedding sets are no exception. 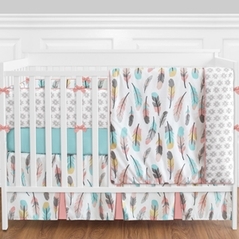 These sets and their beautiful prints are inspired by both classic and modern themes and are sure to be in style for years to come. 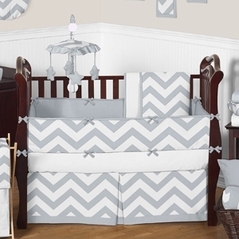 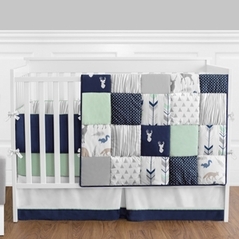 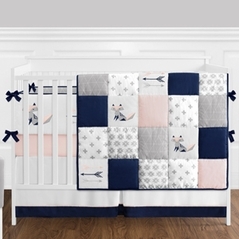 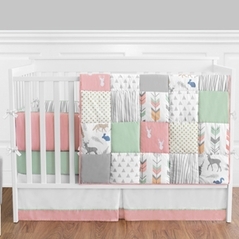 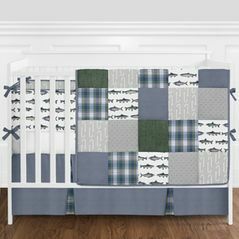 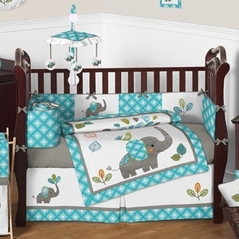 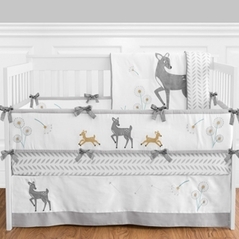 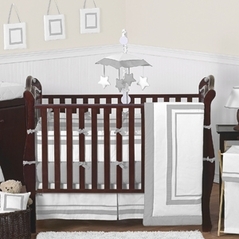 All of these finely made gray bedding sets are designed to be soft and gentle enough for even the most delicate child and are designed to fit your crib snugly. 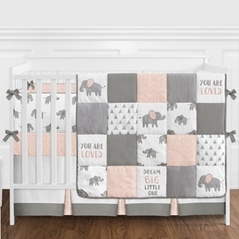 If you're looking for a little more color in your nursery decor then make sure to check out our other categories for some of our most popular designs. 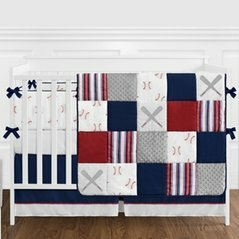 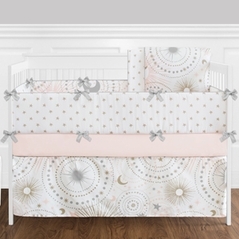 And if you would like to see all of our baby bedding sets in one spot then please take a look at our View All Baby Bedding Sets.